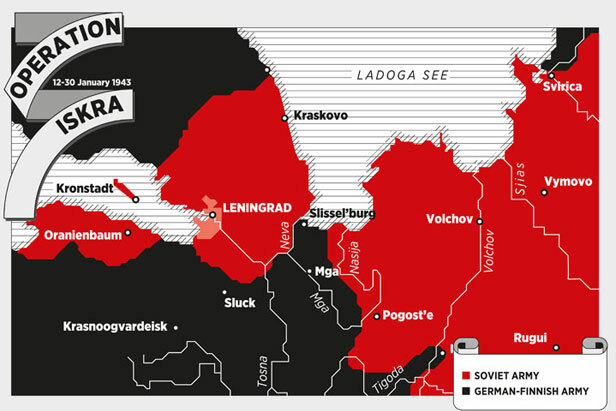 In addition to the military aspect, the lifting of the Leningrad blockade had enormous political significance. Despite the fact that the city had been connected to Russia only by the Shlisselburg Road - which was constantly under fire by the Nazis - the entire front and Leningrad itself immediatly felt the effects of the blockade being broken. But this event was even more significant to the millions of people on the front and elsewhere.